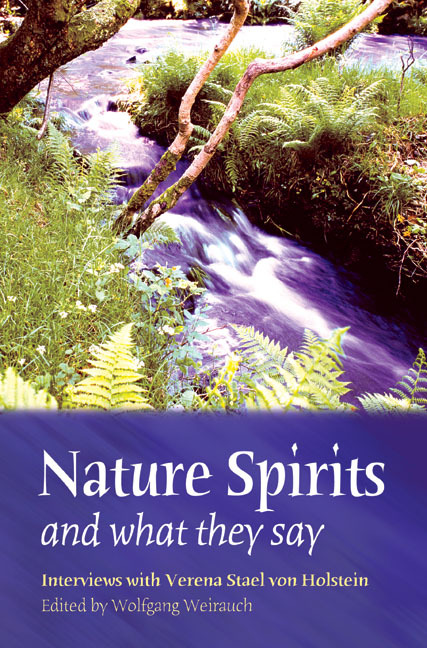 Nature spirits, including a fire-spirit, air-spirit and stone-spirit, speak of their involvement with the natural world. Verena Stael von Holstein has learned to see and speak to nature spirits. 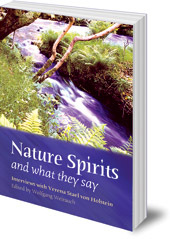 In this remarkable book, Wolfgang Weirauch interviews Verena, and through her we learn what fire-spirits, air-spirits, water-spirits and stone-spirits have to say -- as well as hearing from a glass-spirit, two house-spirits, a salt-spirit, a paper-spirit, and a silver-spirit! The spirits speak about their involvement with nature, and their lack of contact with human beings. They tell of the secrets of the cosmos, and about humankind's past and future. They have views on the environment, on natural disasters, good and evil, and love and redemption. The interviews, some with the spirits themselves, throw up beautiful, but sometimes disturbing, descriptions of our world. Born in 1953 in Flensburg, Germany, Wolfgang Weirauch studied politics, German literature and theology. He publishes Flensburger Hefte, an anthroposophical journal on topical issues.